Sony Music are proud to present the brand new single released by Fazilpuria entitled “Chull” featuring the ever popular Badshah! 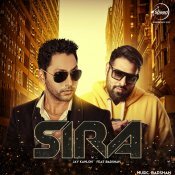 Speed Records are proud to present the highly anticipated debut single released by Jay Kahlon entitled “Sira” featuring Badshah! 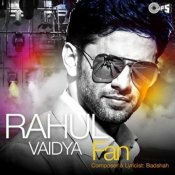 Check out the brand new single released by Rahul Vaidya entitled “Fan” featuring Badshah! 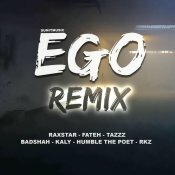 With the ongoing success of his latest single “Ego“, Raxstar is back with official remix featuring an all star cast of Fateh, TaZzZ, Badshah, Kaly, Humble The Poet & RKZ. Produced by Sunit! ARE YOU Badshah? Contact us to get a featured artist profile page.